V. T.A. R. 3 Bedrooms, 2 Bathrooms, 120 m, families, couples, patio, barbecue. 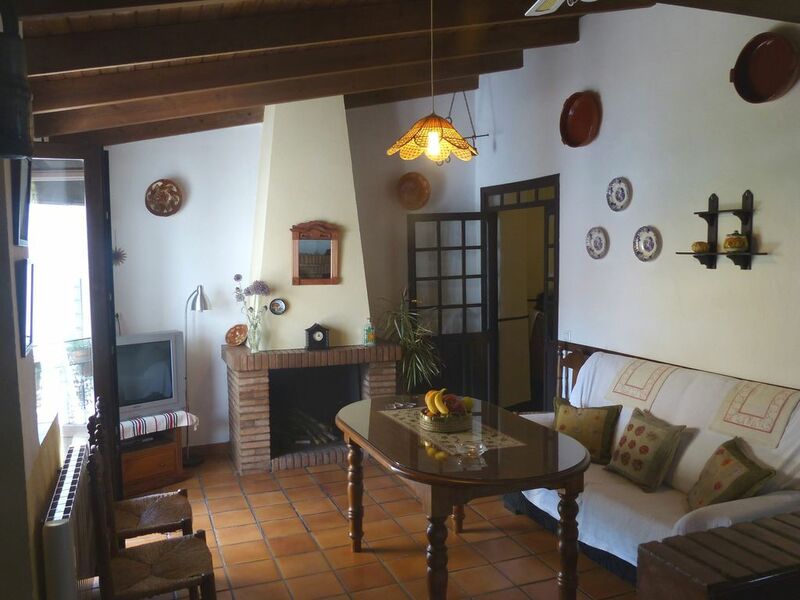 The El Tragaluz Houses (in the village and in the countryside) offer you an ecological heating system, driven by a powerful biomass boiler, and a complete equipment so you do not have to worry about anything ... just enjoy the real essence of rural life.